You want slippery slip mats? Well look no further. These are as slippery as they come. These are made ultra thin and super slippery for cutting, scratching, & mixing. They are literally paper thin! They're made from compressed polyester and will hold their shape and last. I've personally tried dozens of slip mats myself, but was never really satisfied with the way they handled on my Technics. There was always something holding the other slip mats back. These "Slip Blades" are the best mats I have used so far. You'll really sharpen your skills with these. Take your skills to the next level! Get a pair and try them for yourself! They handle better than most slip mats out on the market. 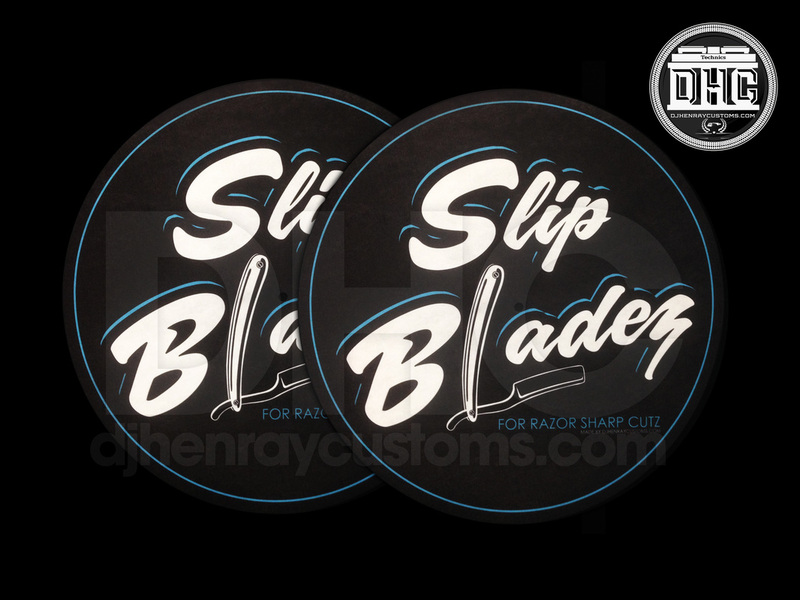 "SLIP BLADEZ FOR RAZOR SHARP CUTS!" 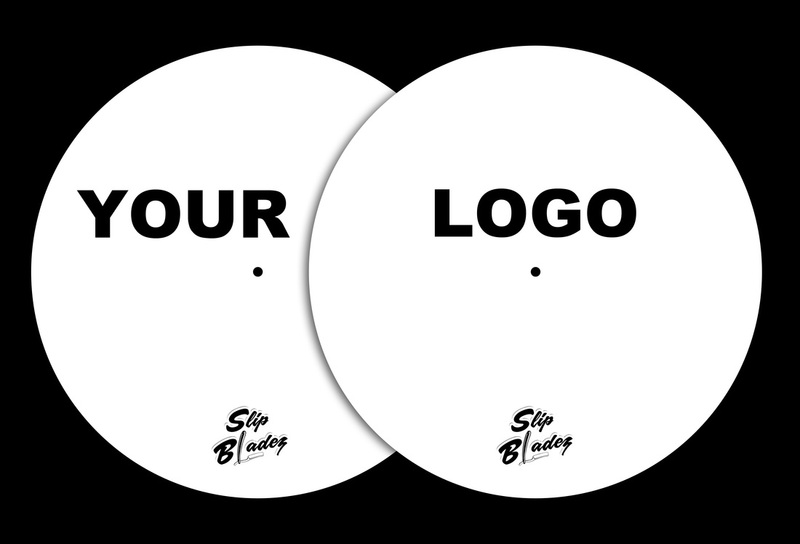 YOU CAN NOW HAVE YOUR SLIP BLADEZ CUSTOMIZED WITH YOUR OWN LOGO OR DESIGN!